Set in the hot, sun drenched region of Andalucia in Southern Spain, Lago del mundo (Lake of the World) has a reputation as a serious big fish venue. 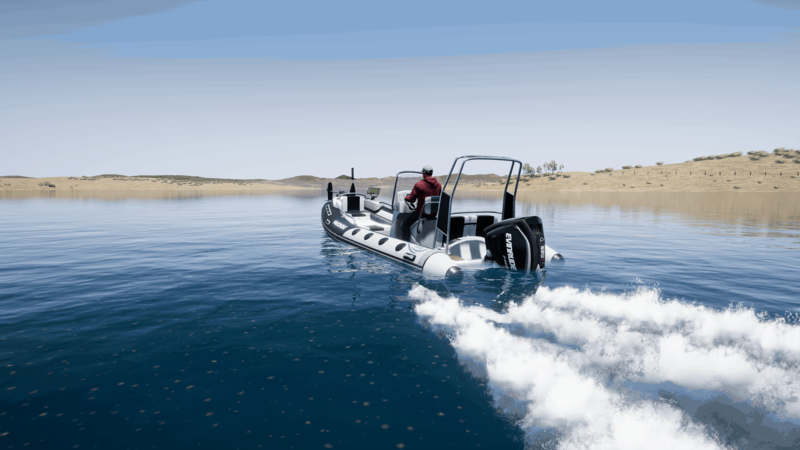 Covering over 1000 acres, this is the first lake to give the option of fishing from static locations (pegs) around the lake or take to the water in the brand new rigid inflatable boat, the Haichou Levante. 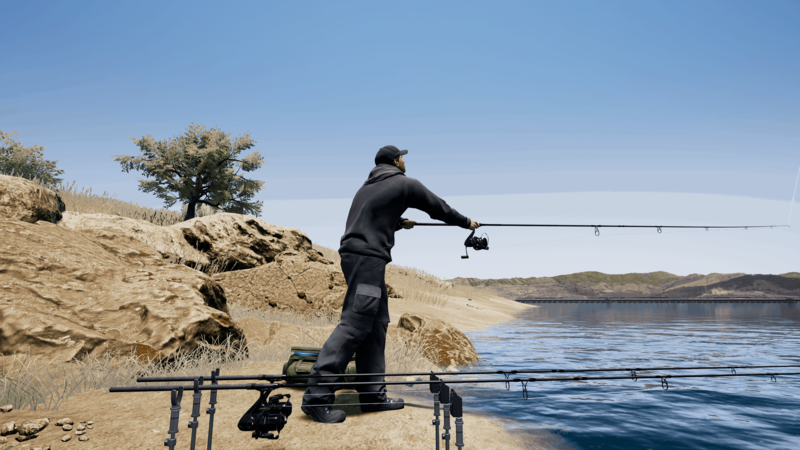 Fishing from pegs around the lake offers you the chance to fish for monster catfish that have grown to 200lbs in this rich environment and carp to over 70lb. Jumping into the RIB will let you explore the vast environment and spin for largemouth (black) bass to try and land some of the named trophy bass in the lake. There are also zander, pike and perch out there for you to catch. 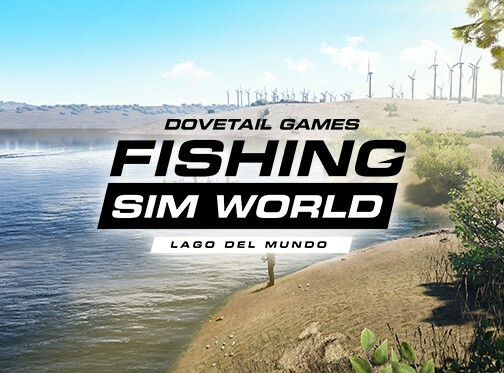 Lago del mundo offers you the variety of fishing styles and species to suit everyone's tastes. Plus it has the size of fish that you will normally only find in angler's tales! 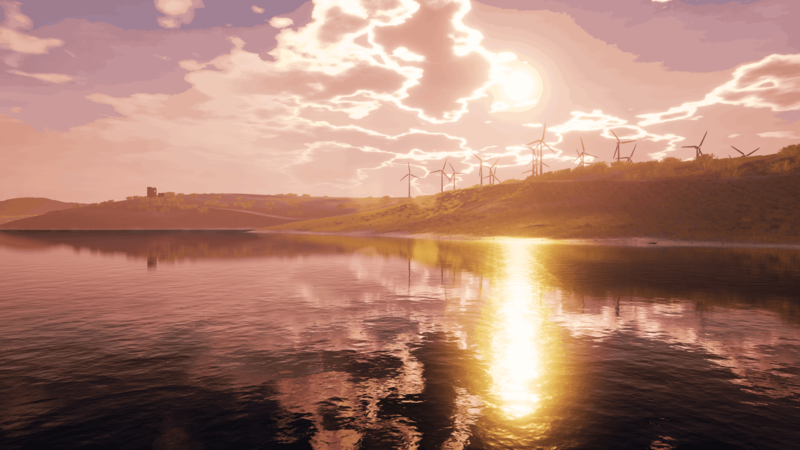 Lago del mundo is available now on Xbox One, PlayStation 4 and PC.